Seaside Casual is a comfortable line of cushions for Seaside Casual’s best sellers. 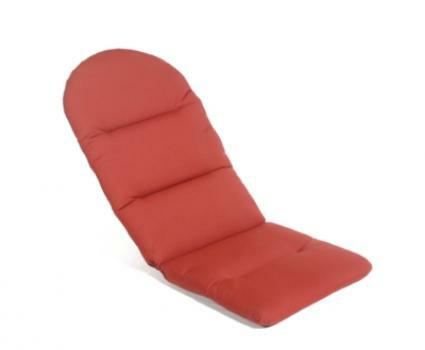 Adirondak Chair Cushion with plastic strap at shoulder. Item #2800 49"L x 20.5"W x 2"H hinged at 18"